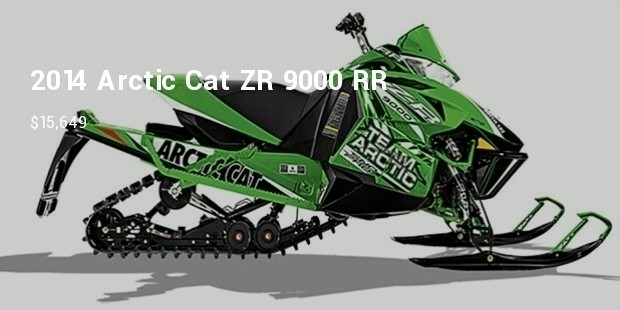 Designed for an amazing winter travel and recreation on snow, these expensive snowmobiles are classy pieces. They deliver both in design and performance. 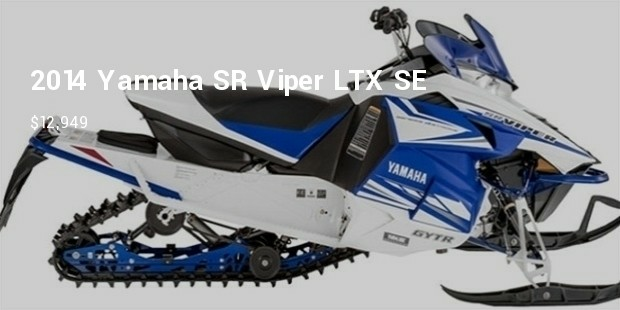 Similar to motorcycles, they also accommodate only two people though some special snowmobiles which are designed for mountain riding or deep snow typically have a smaller seat for one person. 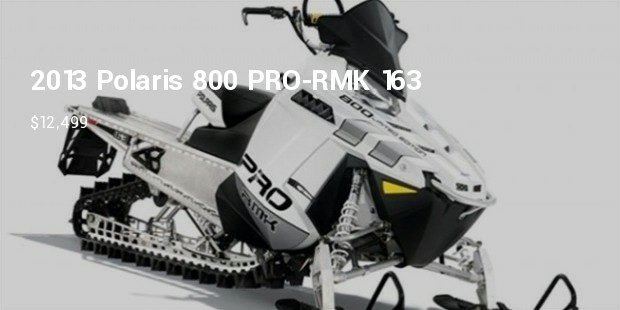 The 2013 Polaris 800 PRO-RMK 163 features a Liberty engine, a 2-cylinder 2-stroke with a displacement of 795 cc. It has 11.5 gallons fuel capacity and a 9-inch front suspension. 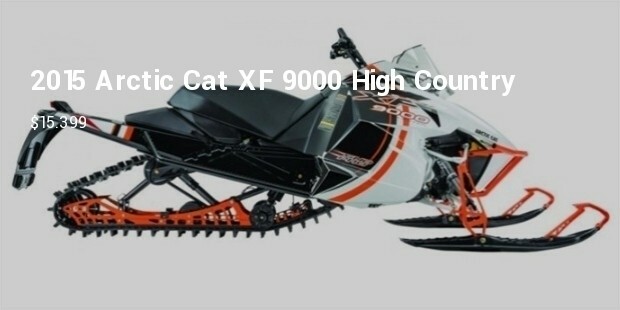 This cool snowmobile is powered by 3-cylinder 4-stroke Genesis engine with a displacement of 1,049 cc. Its pyramidal upper frame design adds strength without weight. 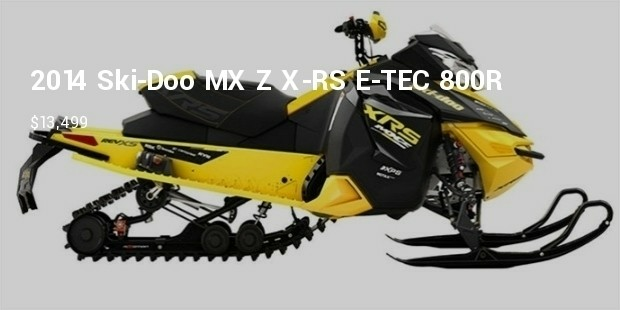 The 2014 Ski-Doo MX Z X-RS E-TEC 800R is available in mate black or yellow. 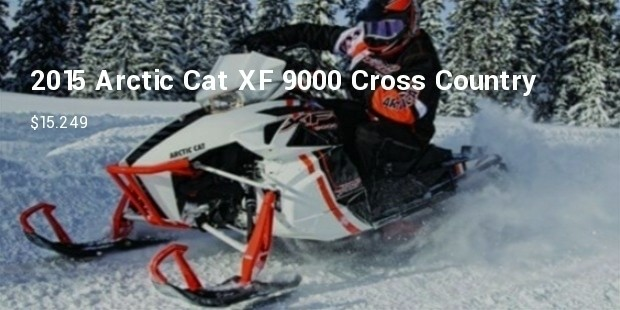 It features a Rotax E-TEC 800R engine, a 2-cylinder, 2-stroke, with a displacement of 799 cc. 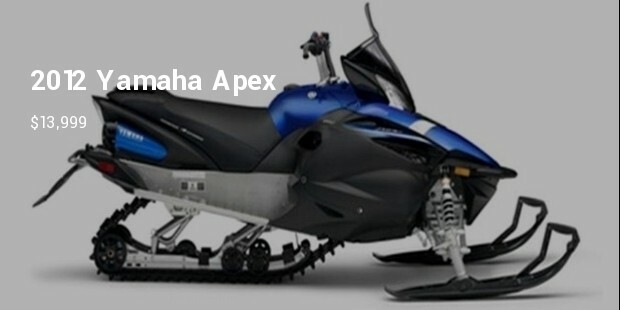 The 2013 Yamaha Apex is a luxury snowmobile. 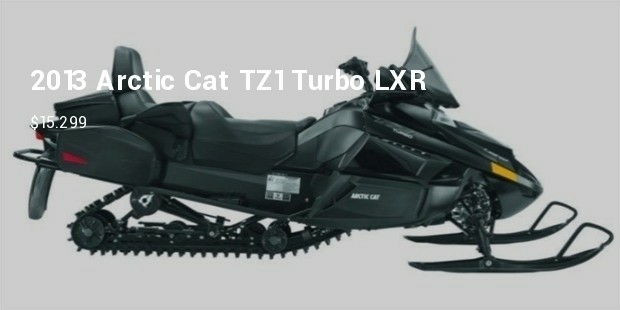 It is designed to deal with tough trails. It is equipped with an EPS system and is powered by a fuel injected 4-cylinder engine. 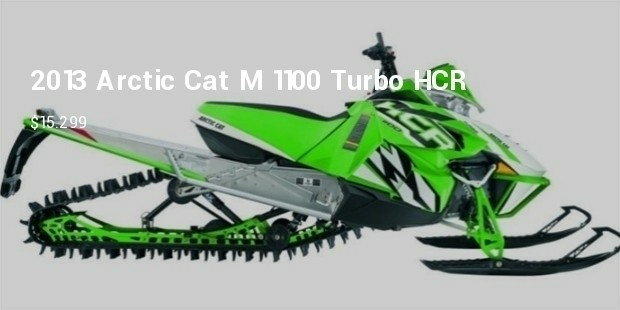 People come up with crazy creative ideas adding to the powerful mean machines for unique snowmobiles every now and then, including the major four companies popular for manufacturing snow machines, Arctic Cat, Yamaha, Polaris and Ski-doo. But, these surely are some vehicles one would love to have keeping aside their cost of course!